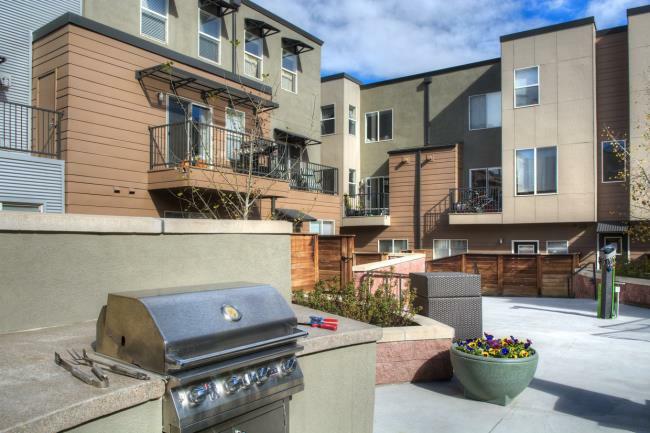 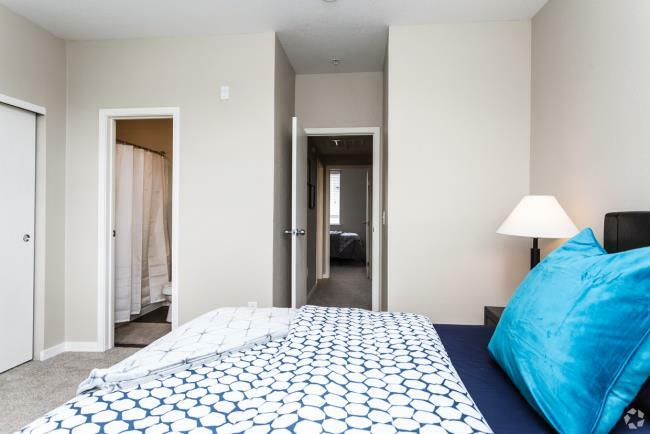 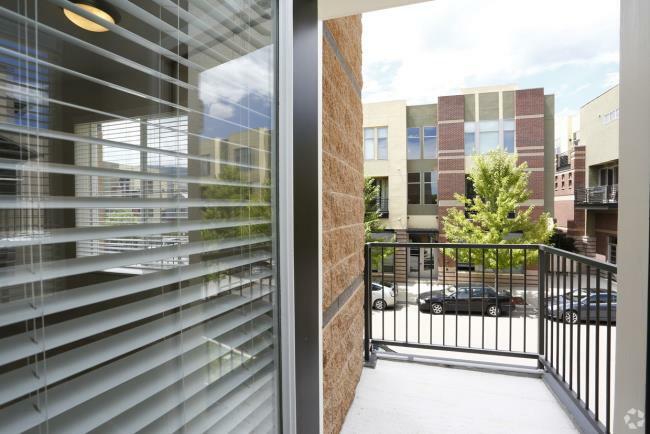 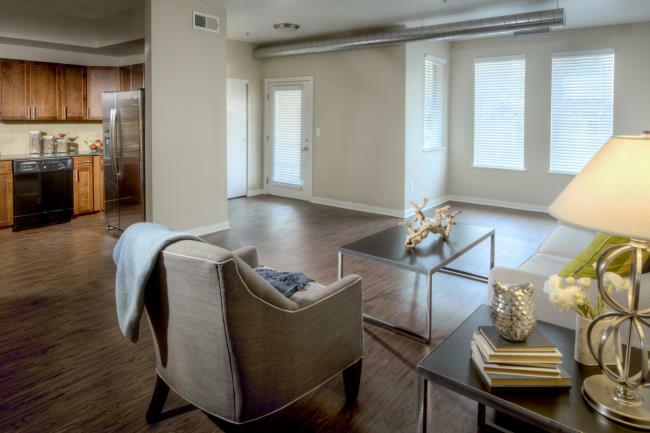 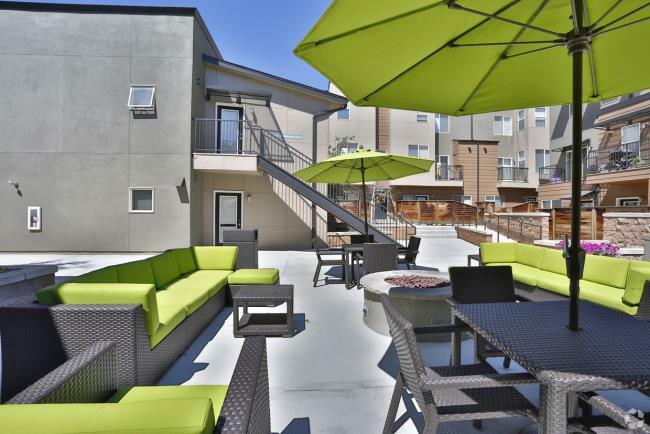 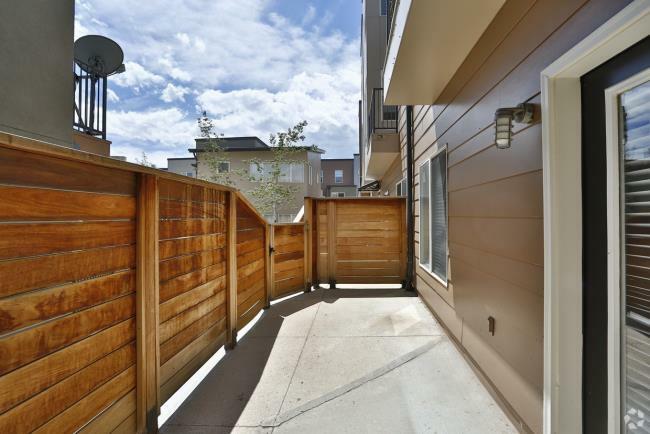 Boulder CO Rentals| Boulder Colorado Apartments for Rent in North Boulder. 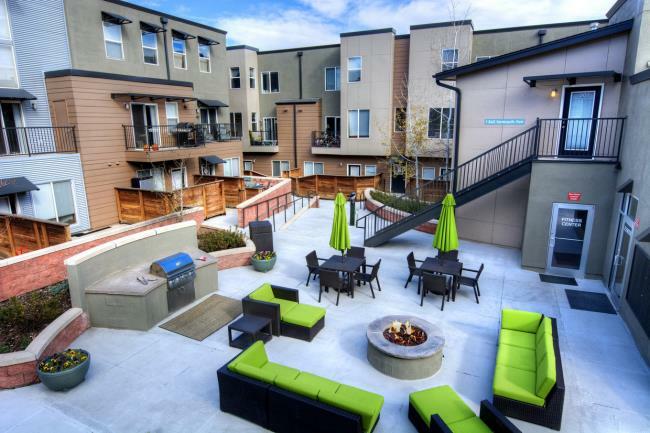 Perfectly situated near major commuter freeways, this community provides the luxury and affordability you deserve. 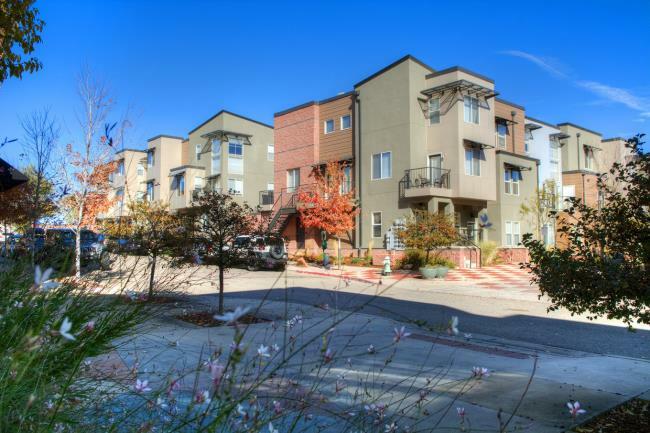 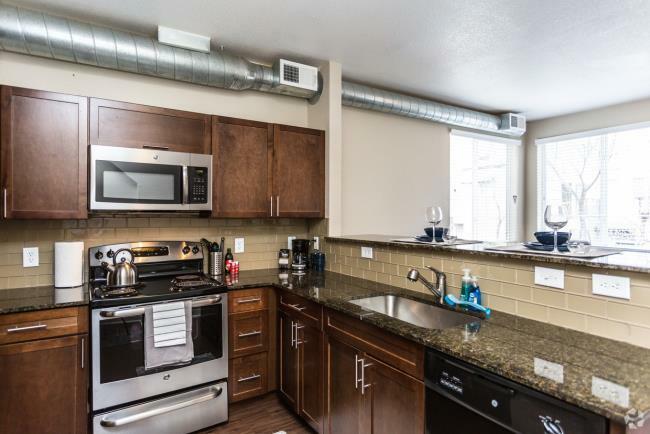 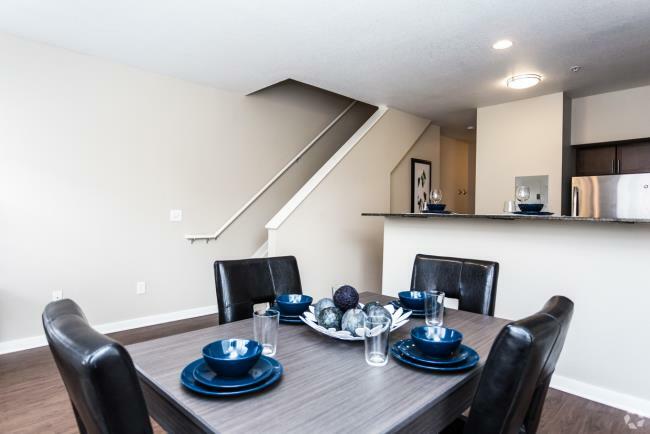 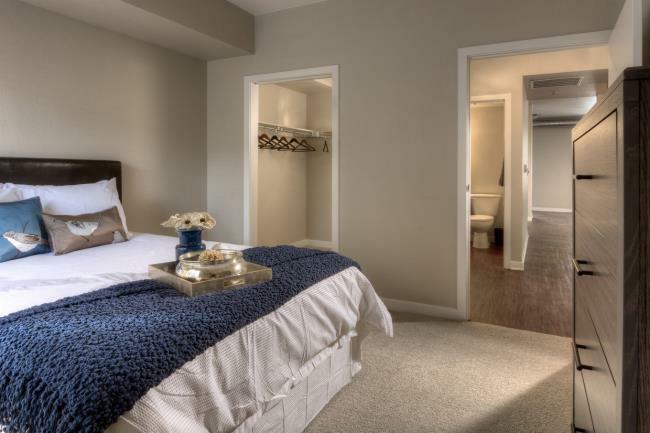 Boulder Colorado Apartments for Rent in North Boulder. 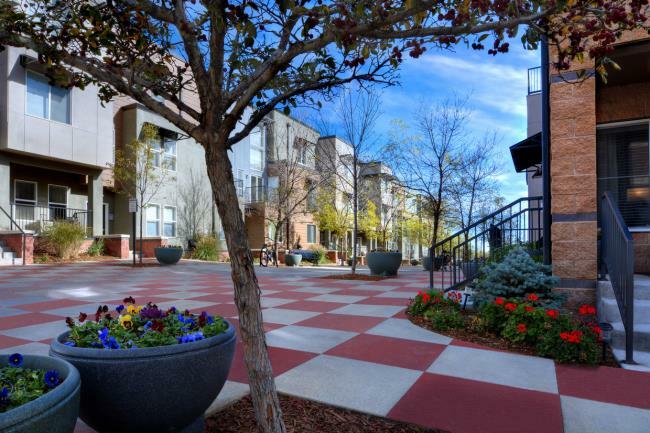 Perfectly situated near major commuter freeways, this community provides the luxury and affordability you deserve.